“Core” stability is a ubiquitous term in both fitness training and strength & conditioning. 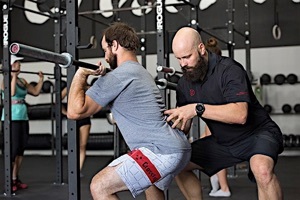 Trunk stability is a necessary component to any quality strength training or rehabilitation program and yet there is much confusion about this topic in these industries. Movement is a complex symphony of neurology and biomechanics. Often, the neurological component of movement is overlooked and under appreciated. Having a sound understanding of the neurology of movement and the biomechanics of stabilization will improve any physiotherapist’s or personal trainer’s ability to improve their patient/athlete’s function and performance in both sports and in life.Training proper stabilization and movement strategies is of paramount importance in both rehabilitation and strength training. 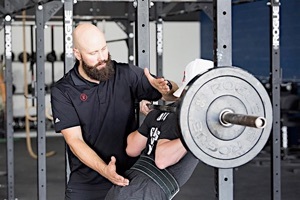 Often, because of our natural desire to push our athletes as hard as possible, we train them beyond their ability to maintain proper stabilizing strategies. Both physiotherapists and strength trainers need to understand proper stabilization strategies.  In the ocurse, Dr. Richard Ulm will discuss the neurology and mechanics of movement. He will define stability and discuss different strategies to achieve “stability” common in both the general and athletic populations. 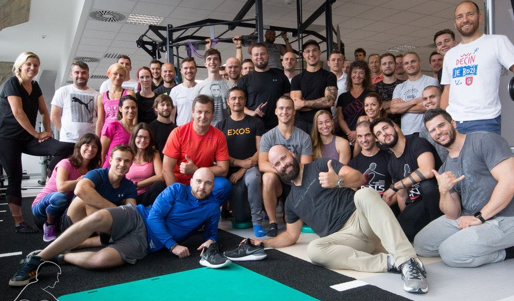 He will introduce the concept of Functional Capacity, a series of neurological thresholds that consistently affect training and sports performance. He will discus ideal stabilizing strategies as well as a common compensatory stabilizing strategy known as the Extension/Compression Stabilizing Strategy. Dr. Ulm will demonstrate how to properly apply and train optimal postural strategies in both athletes and patients. Attendees of this course should expect to gain a greater appreciation and understanding of the neurology of movement. They will have a better grasp on the biomechanics of stabilization and be able to better train their athletes and patients for better results in both rehab and performance. Attendees should also expect to learn how to both properly train trunk stability and how to integrate such a strategy into sport’s training. 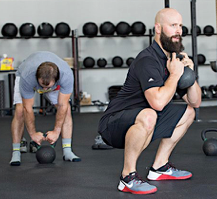 We will cover several trunk stabilization exercises and many common movements in strength training such as pressing, deadlift and squatting patterns. We will compare the different variations of the squat (high bar, low bar and front squat) for more precise implementation into training. Proper cuing to enable coaches and athletes to perform the technique in a way that is consistent with DNS principles will be introduced and demonstrated.